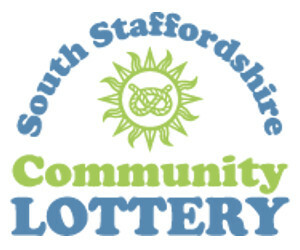 Earlier this year we were very fortunate to win some funds from the One Stop Shop’s ‘Carriers for Causes’ campaign. 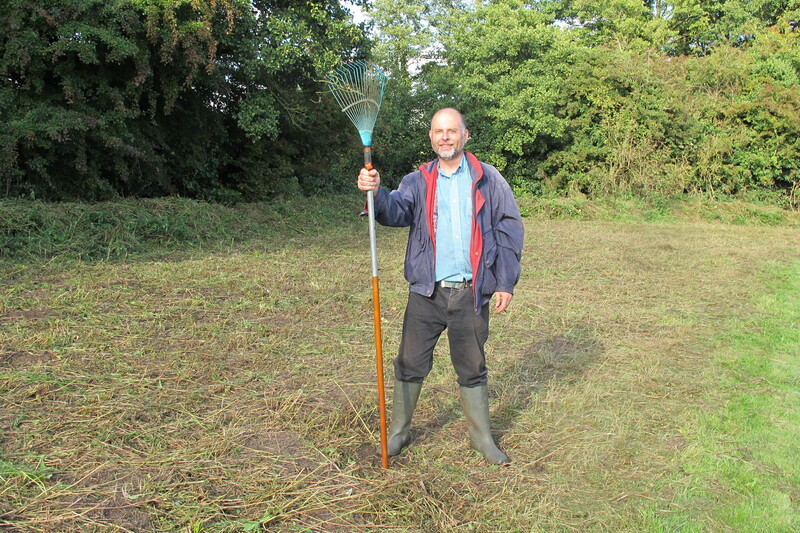 We used this money to buy a scythe for use in the Jubilee Wood. 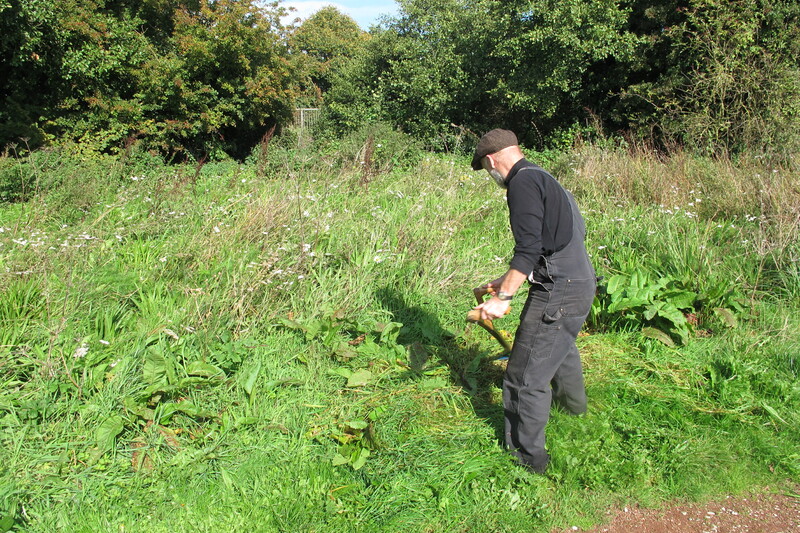 Using a scythe is the traditional way to cut grass and wheat and to control unwanted plants and scrub. It is more sympathetic to nature and is a means of weed control without using chemicals such as Glyphosate. 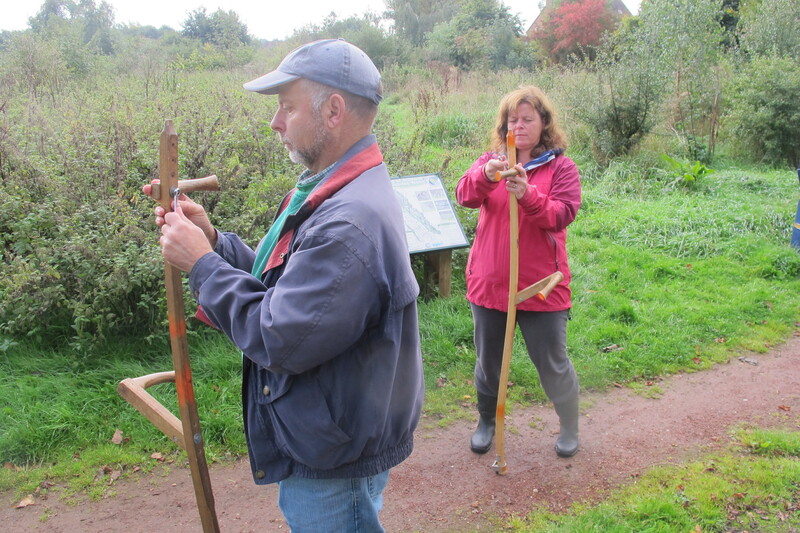 On an overcast Autumn morning, 3 members of the group met up with scythe Expert Jeremy Hastings. 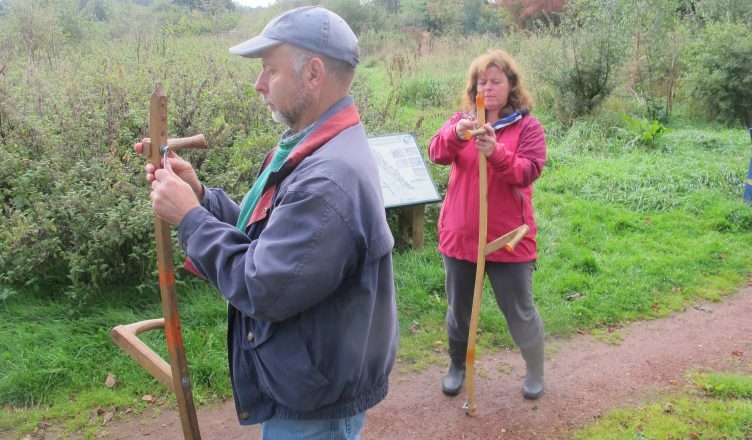 We were shown how to set up the snath to our individual sizes, how to clean and sharpen a blade using a whetstone and of course how to use the scythe to cut vegetation. 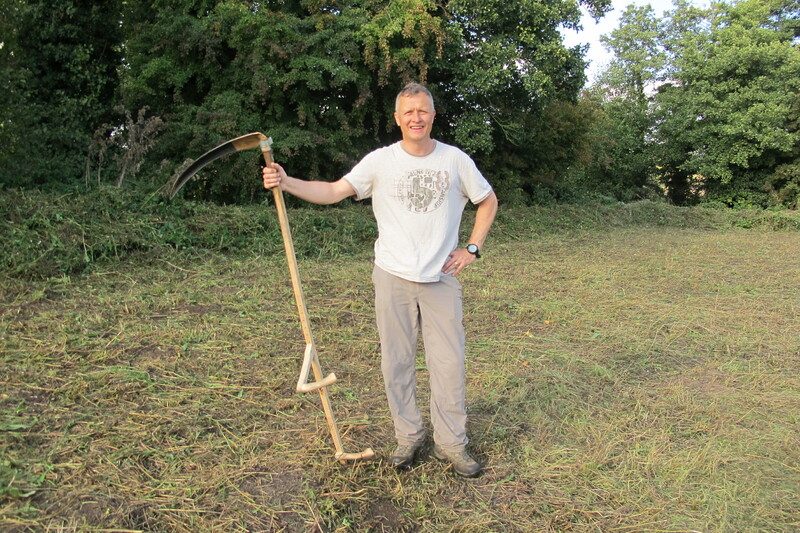 We had a very enjoyable day, made the more so by our excellent tutor, Jeremy, who has decades of experience using a scythe. 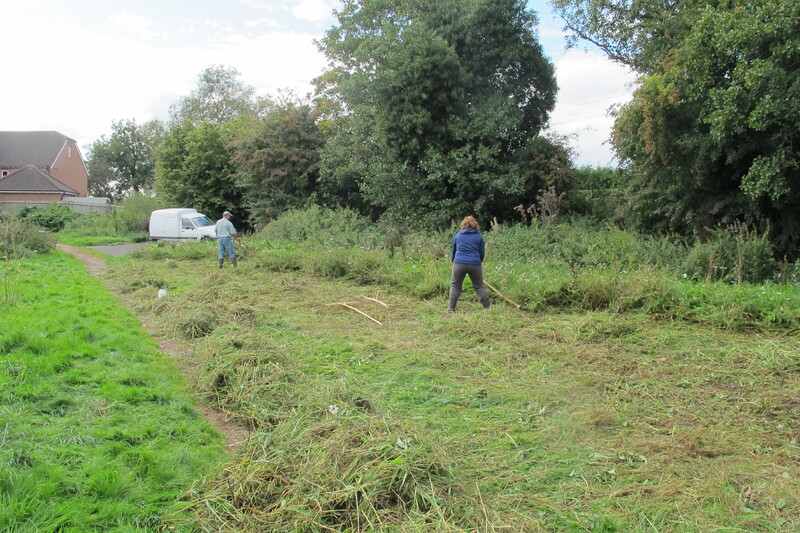 At the end of the day we had nearly cleared our wild flower meadow, ready for next year’s show of colour. 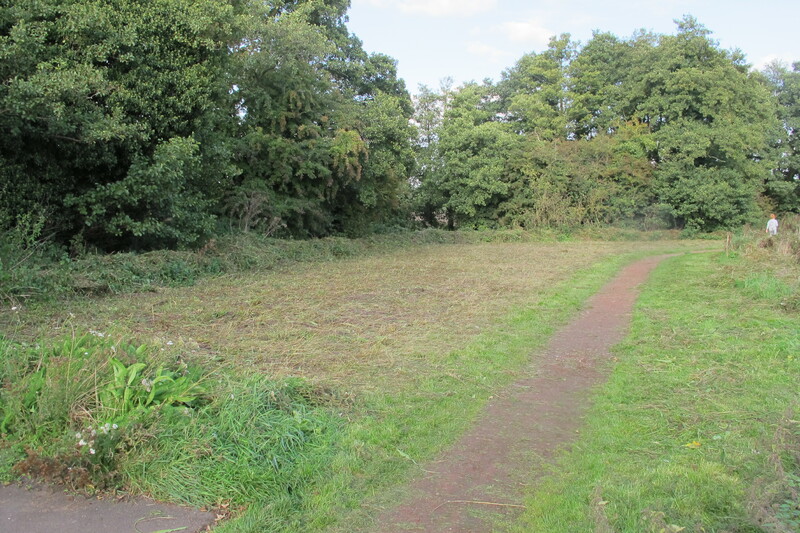 Wild flower meadows need clearing at the end of each season, once the seeds have dropped, to keep the nutrients in the ground to a minimum. 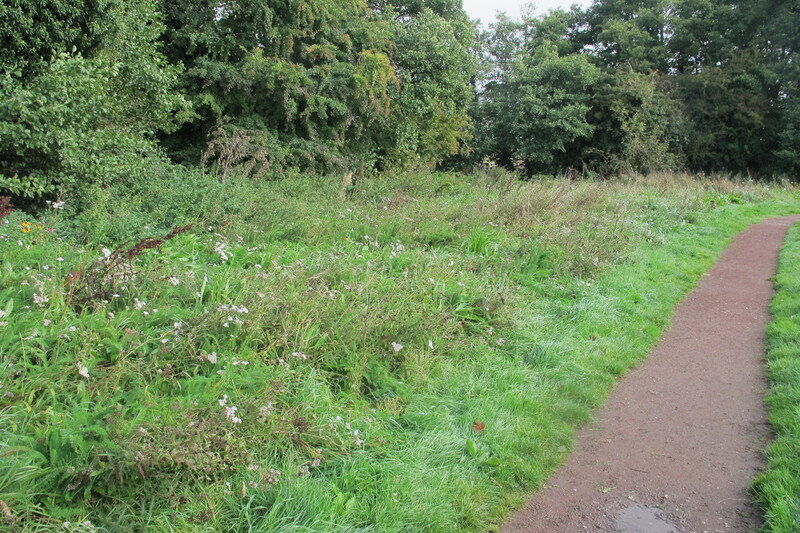 If the quality of the soil is allowed to improve due to dying vegetation, then grasses and other plants such as nettle and bramble will take over and crowd out the wild flowers. 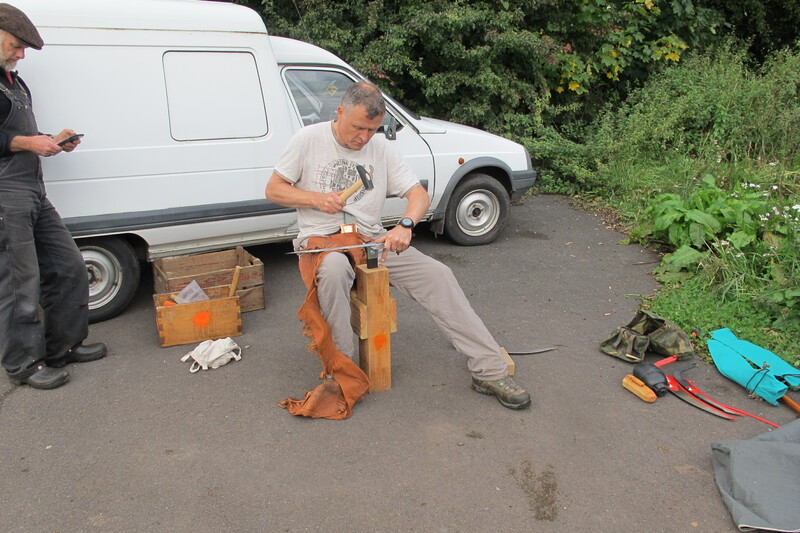 We will now continue to use a scythe where possible in the Jubilee Wood continuing with a tradition going back centuries.